JUST BLAZE MEDIA NEWS EXCLUSIVE! 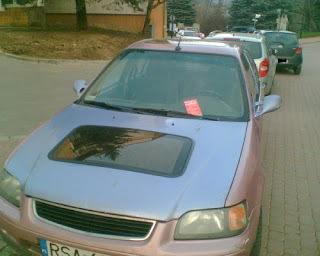 Thankfully, No Video Cameras Allowed...When I am rocking the Lambo!!!!!!!!!! Nissan GT-R Which colour looks best? Visiting the Nurburgring this year? 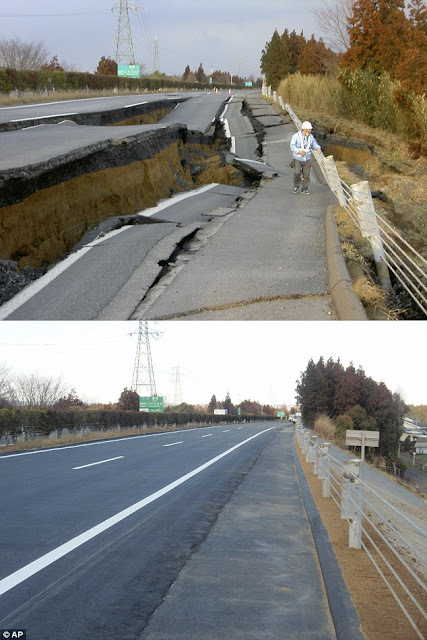 Japan fixes earthquake damaged road in 6 days! Las Vegas Free Hotel Night Offer! Las Vegas Resort Fees Explained! Lazy Week From Just Blaze Media, But Awesomeness Will Resume Tuesday! Sahara Hotel & Casino Closure - Bad Day For Las Vegas! Audi A3 Turbo Sleeper with 460 bhp video! Just Blaze Media Not In Las Vegas, Sadly! But Heading To London!!!!!!!!!!!!! Just Blaze Media Also Make Graffiti Vids! Want Your Car / Build / Project Featured On Just Blaze Media? Wow, just had an epic weekend! Mad Times at Just Blaze Media! Fuckers / Cunts / Twats / Criminals? Just Blaze Media News: Our Twitter Is Down! Sorry.